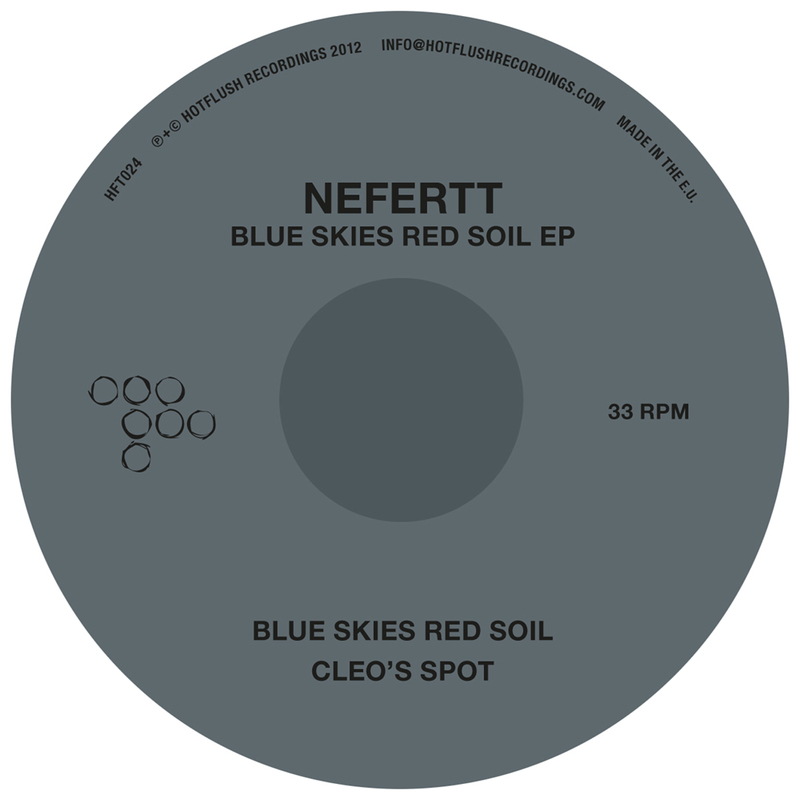 After a busy summer of festival dates and sun-drenched summer parties, Hotflush are back to attend to their autumn release schedule, the first of which welcomes a new collaborative project from two anonymous producers, united under the guise of NeferTT. Both producers have become synonymous with a distinct and versatile approach to music-making. Between them, they have covered everything from hip-hop, dubstep, drone, UKG, soul, jungle, broken-beat and electronica in the body of their own previous productions. This new collaboration sees the pair invoke a slightly more dance floor-orientated spirit, taking a marked step away from the heavily swung, nervy house/garage hybrids of their previous material, preferring to focus on irresistible groove and lush melody.